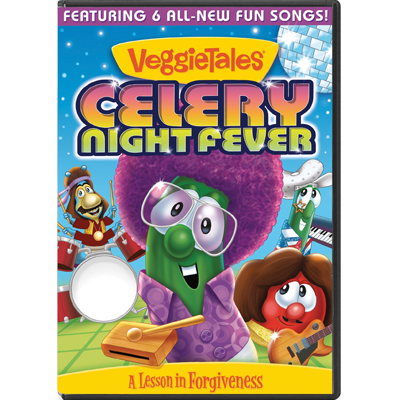 This VeggieTale deals with forgiveness. Laura Carrot and Junior Asparagus have a job to do — save their beloved Celery Park. Follow them on their adventure.